These pages allow you to create and manage your IDFC account, set up your 2-factor authentication. Demo SiteMinder and SSO/Rest with Google Authenticator for user authentication, forgotten password recovery, and other user registration, device registration, and 2-factor authentication. SSO/Rest is a protocol developed by IDF Connect that provides a REST-based interface to SSO web access management products. SSO/Rest allows you to put that application in the cloud and protect it with SiteMinder as if it was in your own data center. Login to demos using JSP and FCC pages residing both locally (i.e. at www.idfconnect.net) and at Google Apps Engine (i.e. "in the cloud"). Your Apps requiring SSO no longer have to be in your local data center. SSO/Restfully supports multibyte character sets. Demo SiteMinder and Identity Manager integration with IDFC's 2-Factor Authentication solution and see the differences with and without a time-based authenticator (TOTP). 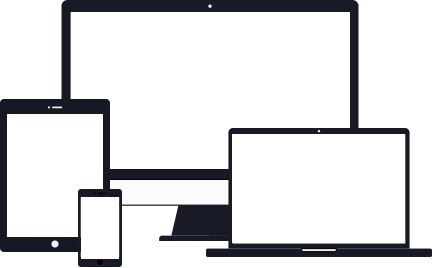 Used for user authentication, forgotten password recovery, and other user registration, device registration, and 2-factor authentication. All functionality is implemented in SiteMinder and Identity Manager - NO OTHER SERVERS OR COMPONENTS ARE NEEDED! The protected and unprotected pages shows the HTTP headers, cookies, session variables, and attributes associated with the request. The TOTP pages shows the same content being protected using IDFC's Time-based One-Time Password solution. 2-factor authentication provides unambiguous identification and authentication of users by means of the combination "something you know" (your password) with "something you have" (your smartphone). This solution will work with any smartphone app supporting Two Factor TOTP solution, such as Google Authenticator. This is a demonstration of a CA SSO (SiteMinder) integration with the Microsoft IIS application server. It's easy. Simply deploy our IIS plugin to your server without impacting any existing infrastructure or settings. For any web applications that need protection with CA SSO (SiteMinder), you only need to include the gateway URL and enable the plug-in from the web.config file and everything will be set . Demo the SSO/Rest SiteMinder API and test integration with AJAX, Web-Forms, and server-side applications. Test using Ajax web services, POST data to a protected resource, log in to a public page and test the Session Service, which provides information about your session to browser-based and server-side applications. SSO/Rest extends SiteMinder support to Web 2.0 technologies and enhances its protection of Web 2.0 applications. It supports AJAX, Adobe Flex, Microsoft Silverlight, and other browser-based rich content engines. It supports plain text, JSON, and XML payloads. 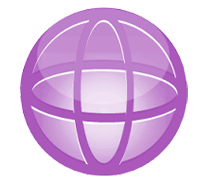 This is a demonstration of a CA SSO (SiteMinder) integration with an IBM Websphere application server. Simply deploy our WAS plugin to your server without impacting any existing infrastructure and settings. For any web applications that need protection with CA SSO (SiteMinder), you only need to include the gateway URL and enable the plugin from the web.xml file and everything will be set. This is a demonstration of a CA SSO (SiteMinder) integration with the Microsoft Azure Cloud. It's easy. 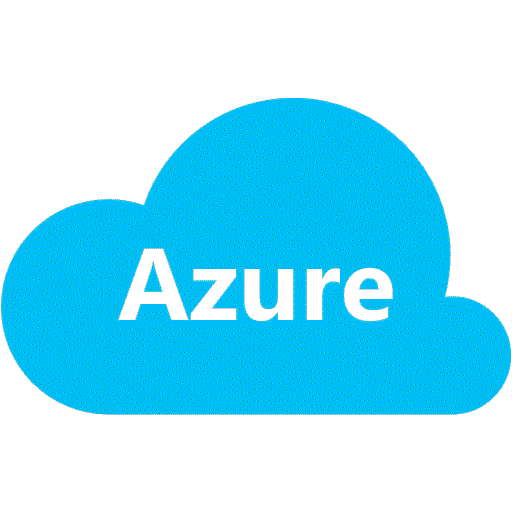 Simply deploy our Azure plugin to your server without impacting any existing infrastructure or settings. For any web applications that need protection with CA SSO (SiteMinder), you only need to include the gateway URL and enable the plug-in from the web.config file and everything will be set . This is a demonstration of a CA SSO (SiteMinder) integration with the Nginx Web Server. 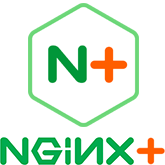 Simply deploy our Nginx plugin to your server without impacting any existing infrastructure or settings. For any web applications that need protection with CA SSO (SiteMinder), you only need to include the gateway URL and enable the plug-in from the web config file and everything will be set . 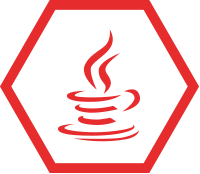 SSO/Rest is IDF Connect's flagship single sign-on solution. SSO/Rest is designed to extend the boundaries of your existing traditional on-premise IAM solutions by enabling you to move your apps from your datacenter or local site to the cloud and use cloud technologies to your advantage. Built for CA SiteMinder, SSO/Rest uses the rich features of the HTTP protocol to provide a REST interface for SSO, Authentication, Session, and Access Management. With SSO/Rest you can deploy new applications into the cloud, or any non-connected network, while still benefiting from the full benefits of SiteMinder, ust as if the application was in your local data center. These demo pages will give you an overview of SSO/Rest and a chance to see it in action with a sample application deployed "to the cloud" on Google App Engine. It also showcases IDF Connect's Strong Authentication for CA, which is based on RFC 6238 - the same technology used by Google Authenticator. This hands on overview shows the full IAM capabilities of using 2-factor authentication for; User Authentication; Forgotten Password Recovery, and Registration and Self Service functions from within CA SiteMinder and Identity Manager without any additional components. © 2015 - IDF Connect All Right Reserved.